So, Nora Mork and Carmen Martin is not big deal? And what handball you see because Dedu was just fantastic this year in Siofok and NT also. Hello. I have a kind request for a moderator of this forum. Please activate the account "dydiana", which is of an active member here. She can't log in anymore. Thanks in advance. 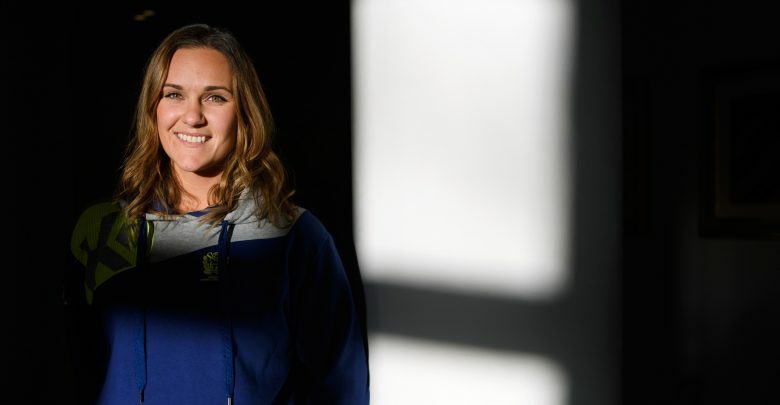 Gheorghe Tadici, the coach of Zalău confirmed that Claudia Constantinescu had a good offer from an Hungarian club who competes with CSM this season but Claudia and Zalau choosed CSM. Pop Lazic will never leave Brest for Craiova. She received a lot of money to leave Metz for the Bretagne team. I understand that is rumour forum but ...come on. A little bit of logic doesn't hurts. Kiddo wrote: It´s kind of what I hav ein mind as well... she is superb, but CL will raise her level, and she´s more than capable and ready for that level. And we know how that turned out. So predictable, the whole thing. Same subject and the same old story. Bella will remain in Bucharest. Ana Gros will leave Metz for sure. The president confirmed this and is just a matter of time until she will be confirmed in Brest. For Bella Gulldén, the bigger chances are to remain at CSM after all the events from friday evening. I think they will share the time. Then, depends what she wants...If she wants to pass at the next level probably she will arrive in Bucharest this summer. People's talk is these days about Kari Brattset who seems to be close to sign for CSM Bucuresti. Sabina Jacobsen (FCM, Sweden) complete the CSM squad for the next season. Faith wrote: I have read that she will join CSM in 2018 and now Sabina Jacobsen will be the one who joins your team. So it wasn't true? CSM has to buy her out of her contract or she will be the one who breaks the deal with FCM...? Hello. CSM must to buy both of them. Veronika Kristiansen ( FCM, Norway ) is very close to sign a deal with CSM.